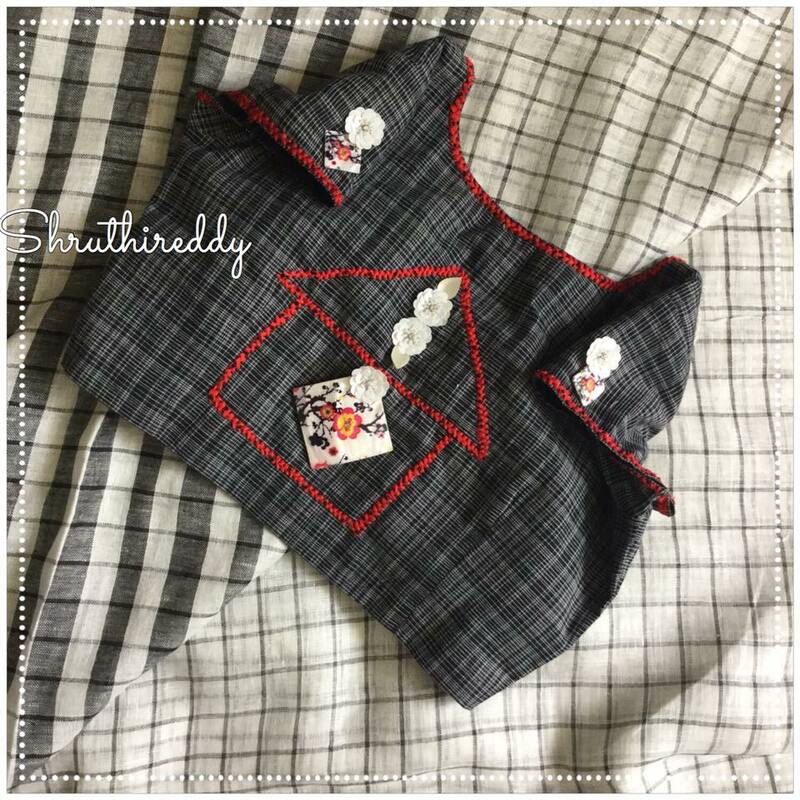 Sometimes keeping it simple is the key to a classy and sophisticated look. 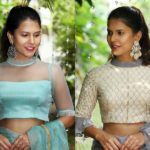 The current fashion trend revolves around simplicity and glamour at the same time. 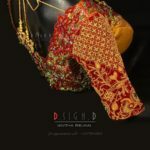 So ladies, it is time to twist your attires and raise your fashion level. 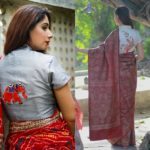 Most of the time, we prefer wearing simple clothes as they are not only light and comfortable, but also have a certain charm about themselves. 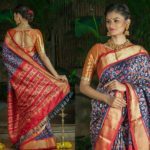 There is a myth that you can wear simple sarees to normal ceremonies like dinner parties, family get-togethers, etc. 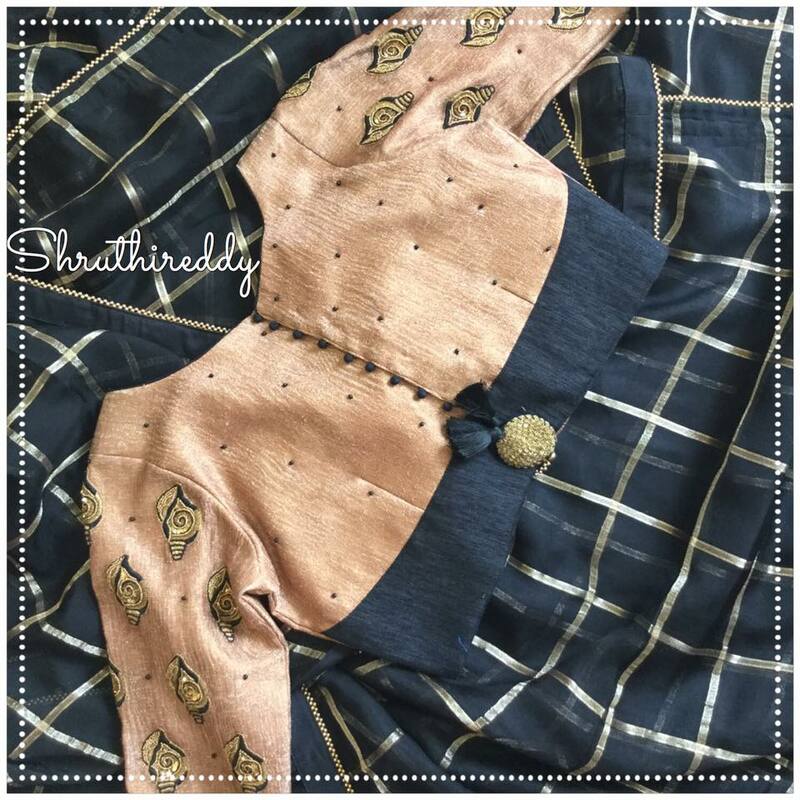 But, by giving glamorous twists to your blouses, you can make your outfit look trendy and sensational. 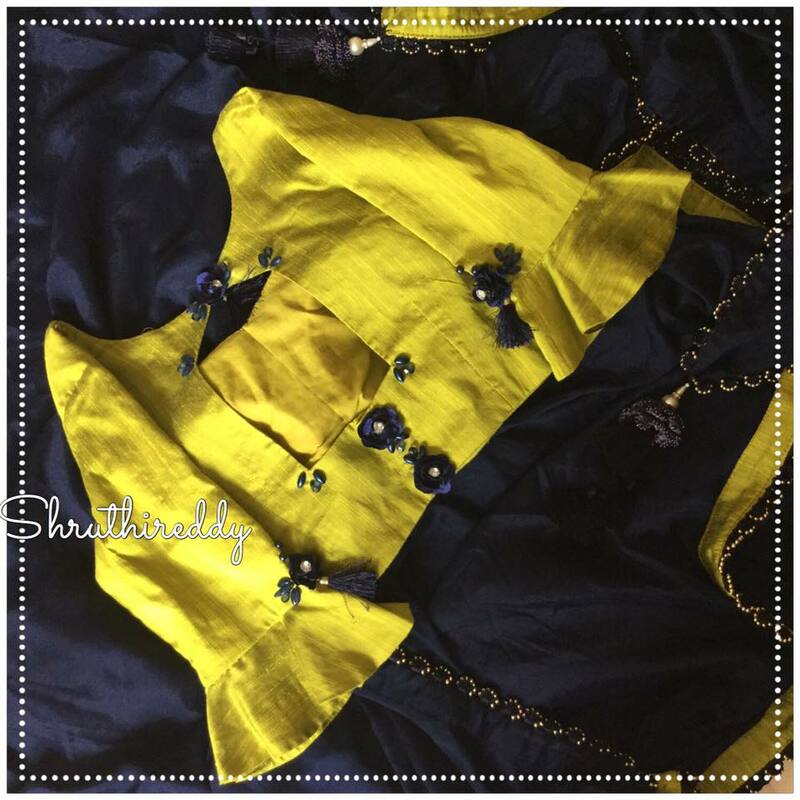 The best way to make a simple saree look stylish and enchanting is by pairing voguish blouses with it. 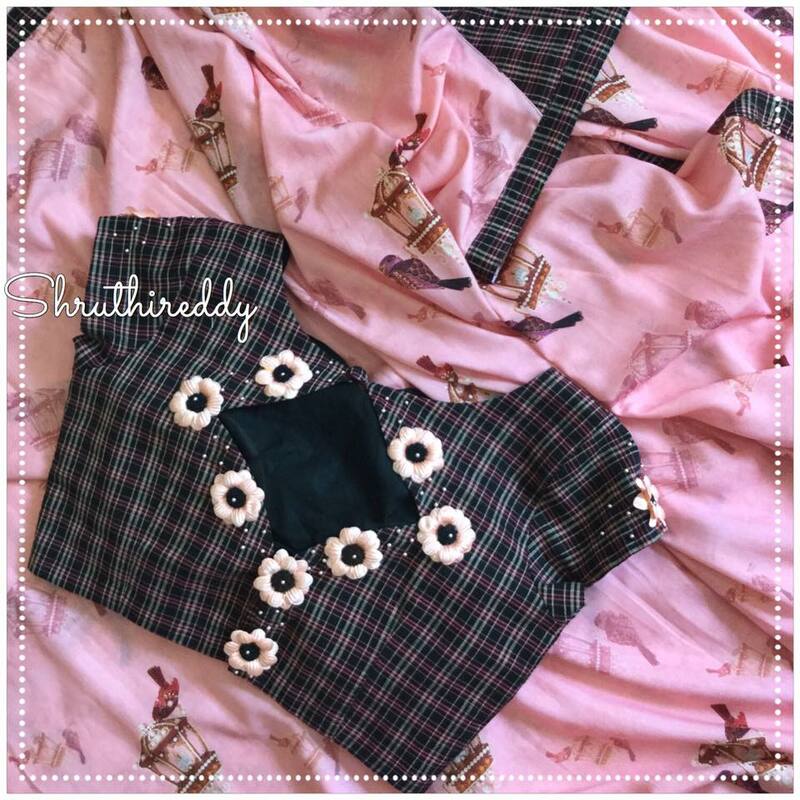 We have always mentioned about the importance blouses and how they can add the “wow” factor to a blouse. 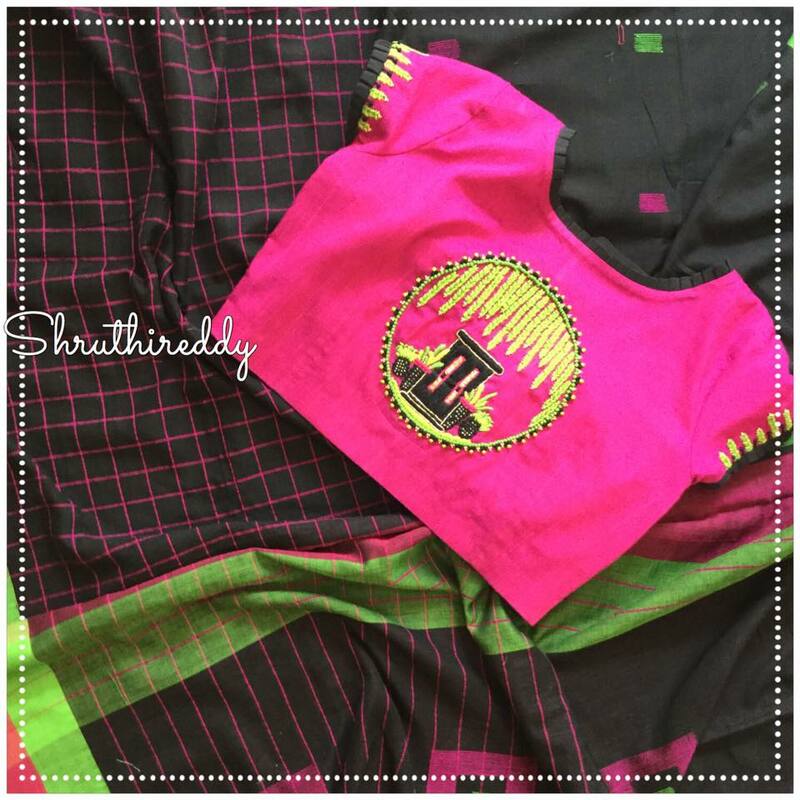 So, worry not as we have found the brand they specialises in stylish blouses. 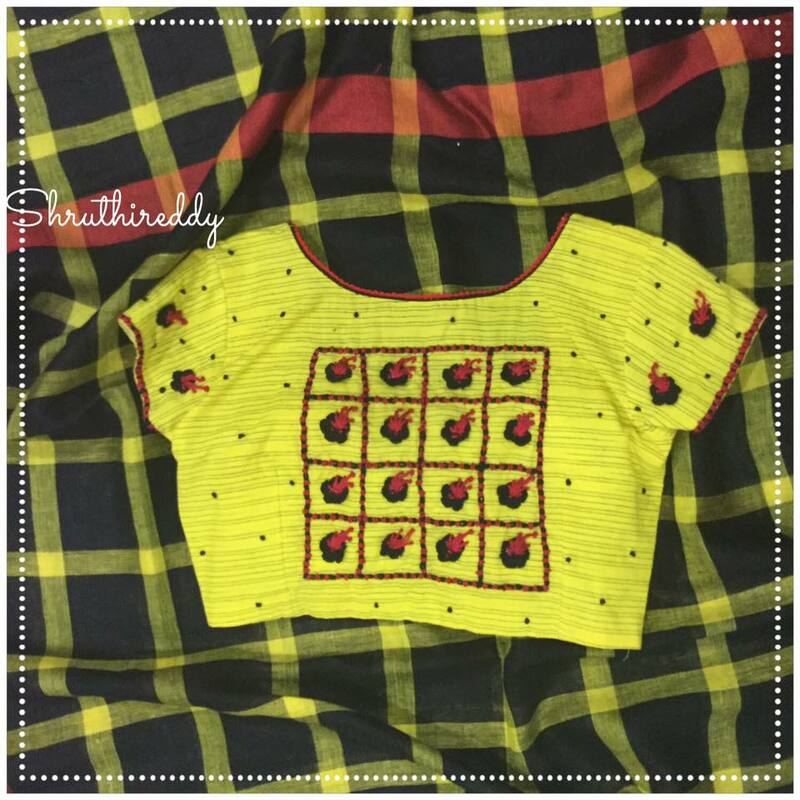 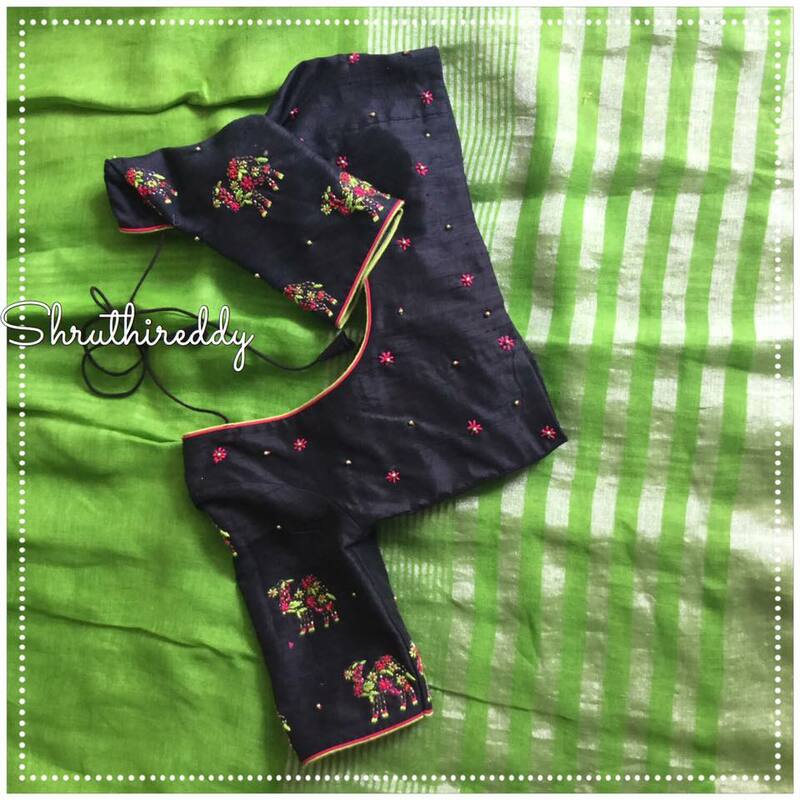 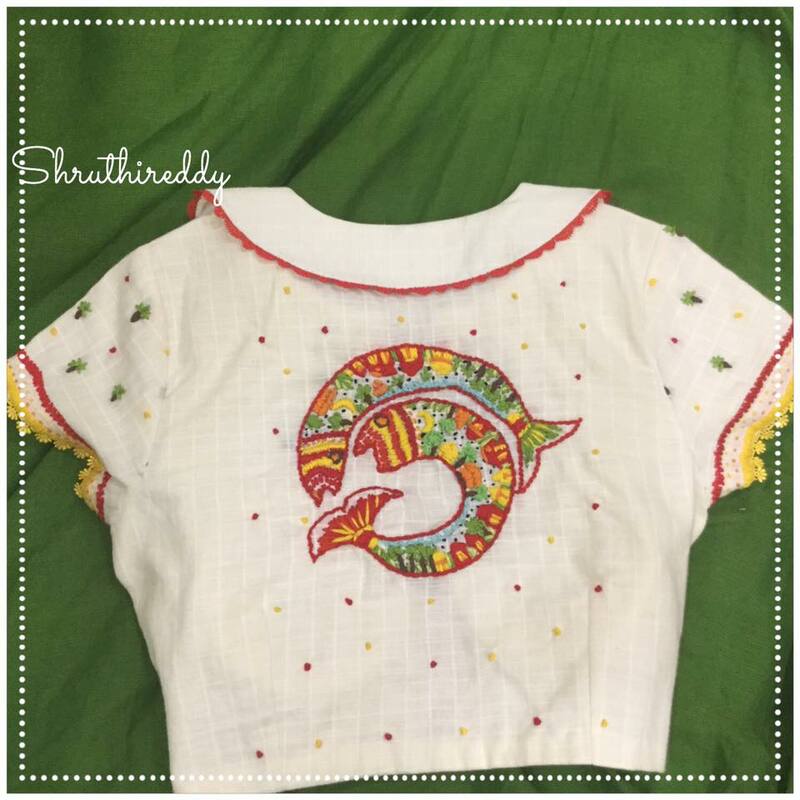 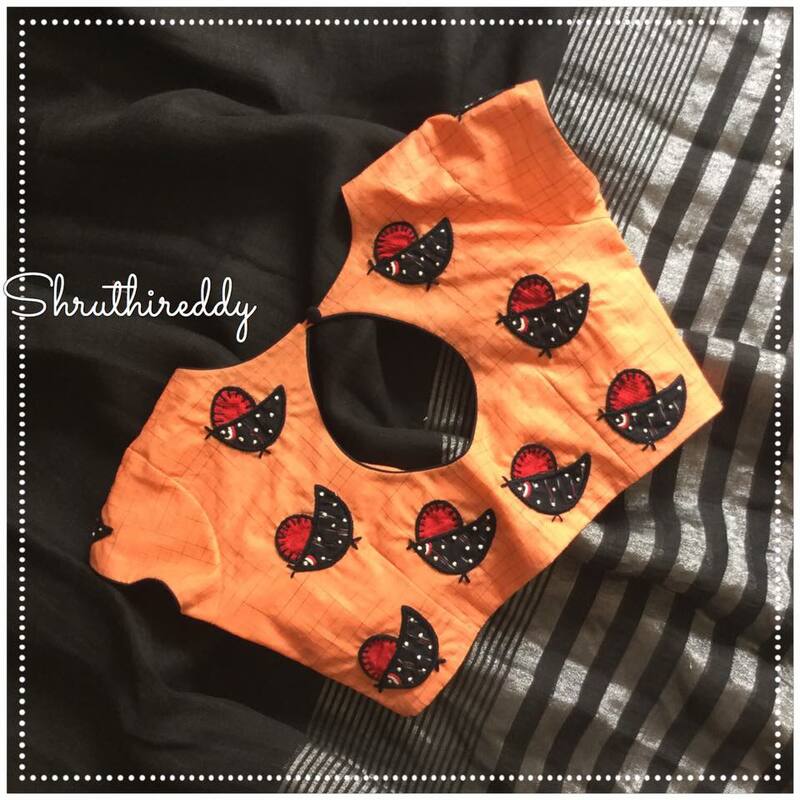 “Shruthireddy Designers” has the ultimate stylish blouse designs that are so irresistible that any woman would want to add them in her collection. 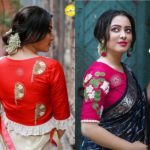 Starting from boho printed blouses to embroidered, colour block designs, thread work designs, etc, one can find blouses in various patterns, prints and shades. 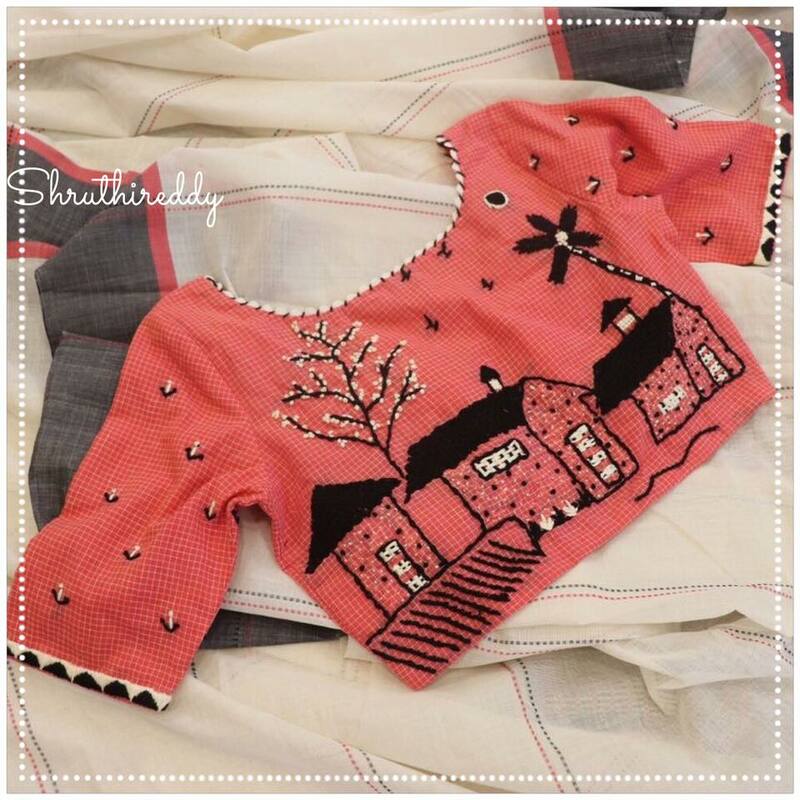 Moreover, you will also fall in love with their blouse and neck designs. 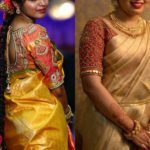 All in all, the blouses are a perfect blend of tradition and modernity and have certain refined look reflecting from them. 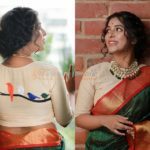 Pairing such blouses with your simple sarees can surely be a game changer for you, giving your whole outfit a sophisticated and modish look. 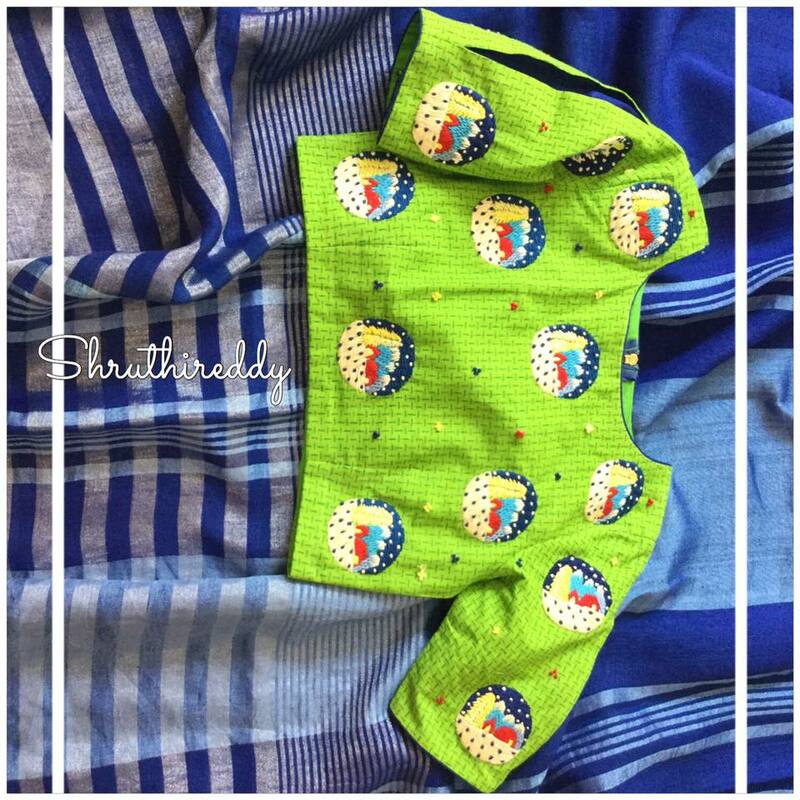 Go, check the brand now! 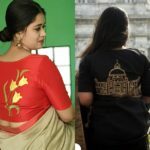 Ultimate Blouse Back Neck Designs Catalogue & 30 Ideas!